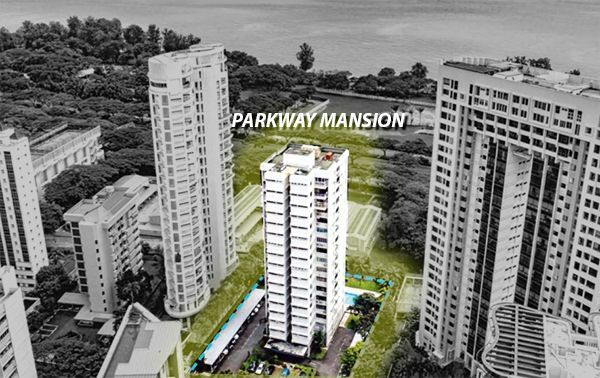 Two more private residential developments have joined the massive list of collective sales concluded in 2017 as Roxy-Pacific snaps up Derby Court for $73.88 million (or $1,390 psf ppr), while Parkway Mansions was sold to SL Capital (a property consortium led by developers Sustained Land) for $146.99 million (or $1,535 psf ppr – including development charge). It was, in fact, the 3rd attempt at a collective sale for both these private developments and they both were sold well-above their initial reserve price. 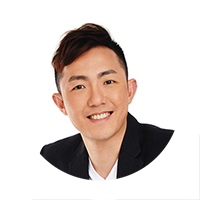 According to Derby Court’s sole marketing agent, JLL, there were at total of 7 bids being put up for the freehold 20-unit single apartment block along Derbyshire Road (just next to the recently completed 6 Derbyshire condo) – which comprises of only 18 apartment units and 2 penthouse units. It was noted that owners at Derby Court could receive a payout in the range of $3.36 to $6.65 million. The site has an area of 18,506 square feet and a 2.8 plot ratio, which could be redeveloped into a high-rise residential apartment up to 25 storeys, based on a maximum gross floor area (GFA) of 53,153 square feet. The new launch project at Novena will be called Fyve Derbyshire. On the other hand, the acquisition price of 17-storey freehold Parkway Mansion by SL Capital (who are also the developers of the new launch project, Sturdee Residences) was noted have surpassed the en bloc prices transacted within the area in terms of land rate – Albracca (sold to Sustained Land at $1,409 psf ppr), Nanak Mansions (sold to associate company of developers UOL Group at $1,429 psf ppr) and Amber Park (sold to CDL-Hong Realty at $1,515 psf ppr). Each owner at Parkway Mansion is expected to receive a gross sales proceed between the range of $4.5 to $4.7 million.